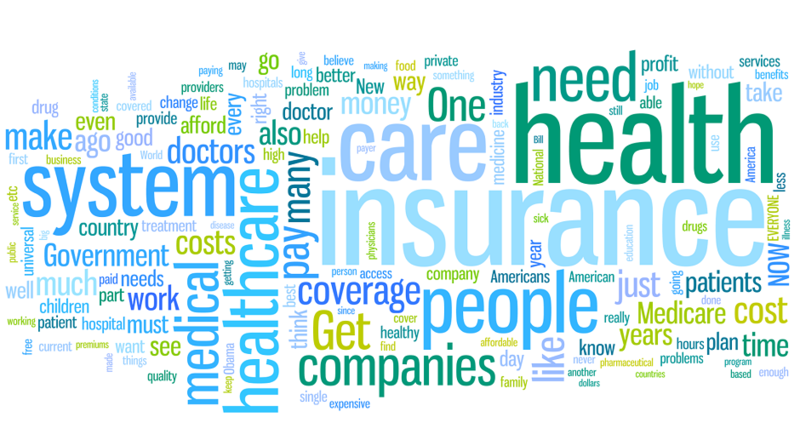 There have recently been wide-ranging calls to enhance access to health care services through extending current health insurance schemes to the uncovered segments of the population (WHO 2013). “Universal Health Coverage” (UHC) has been identified as the workhorse to fulfill the United Nations 2015-2030 Sustainable Development Goals (SDGs). 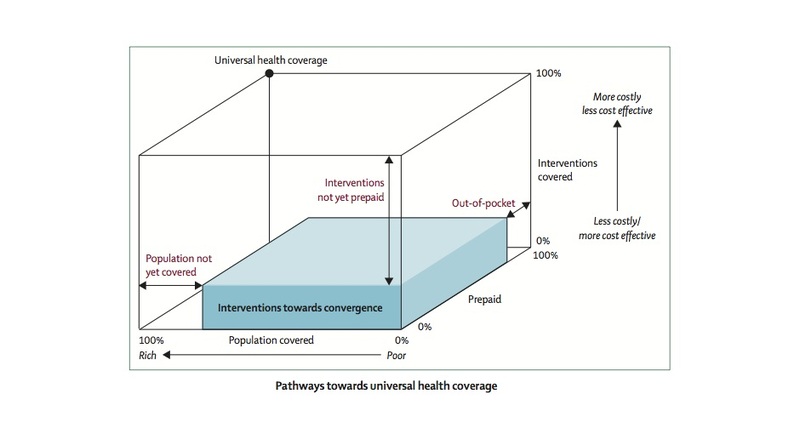 This project seeks to assess the feasibility of extending health insurance schemes in order to attain UHC in the context of developing countries. Specifically, the project seeks to develop an innovative epidemiological-based dynamic micro-simulation model that can enable assess both the economic feasibility and the potential welfare impact of UHC on inter-generational inequality under different demographic and epidemiological scenarios. This project is supported by "l'Agence française pour la promotion de l’enseignement supérieur, l’accueil et la mobilité internationale (CAMPUS FRANCE)" and the "Forum Euroméditerranéen des Instituts de Sciences Économiques" (FEMISE).